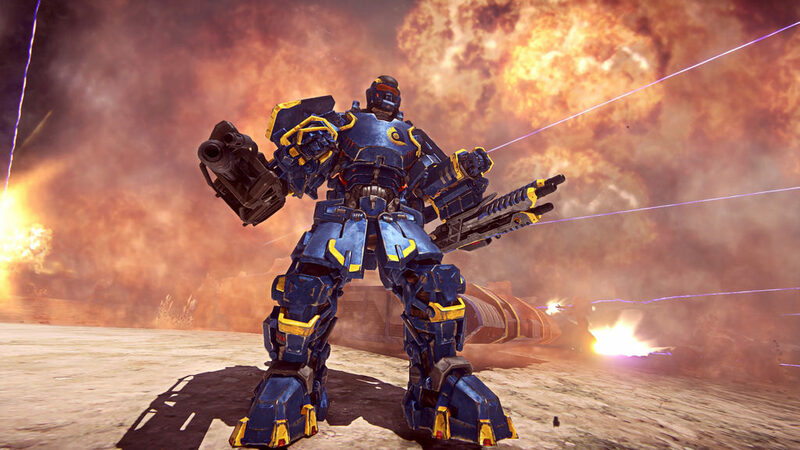 The free-to-play sci-fi FPS Planetside 2 is heading to PS4 on June 23rd. Planetside 2 requires a great amount of teamwork as players will battle it out as infantry, air, and land vehicles. 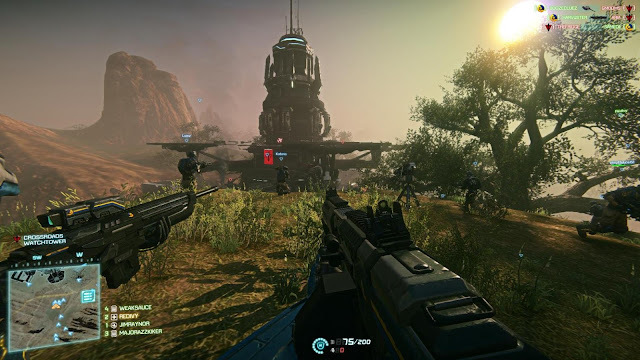 The game is so large in fact, the team recently set a Guinness World Record for most players in a single FPS match: 1,158!! 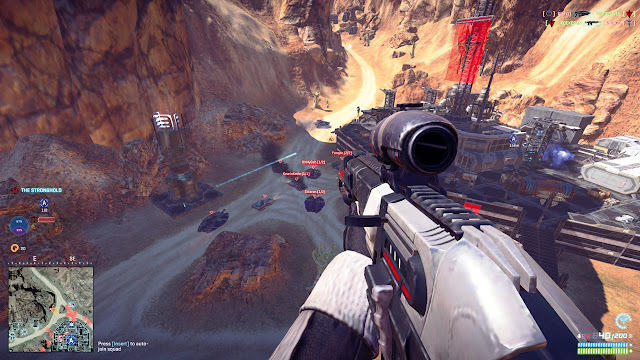 Planetside 2 will also be available to every PlayStation 4 user, regardless of PS Plus. 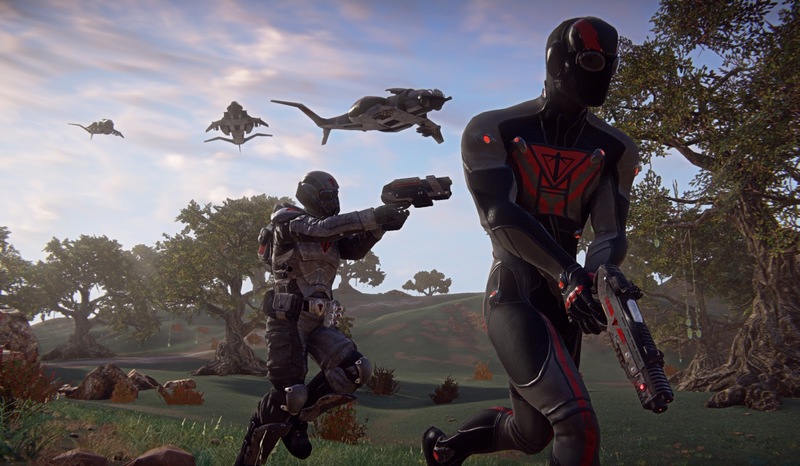 The development team has streamlined the experience for console users and has even included a new map for the PS4 launch, Koltyr. 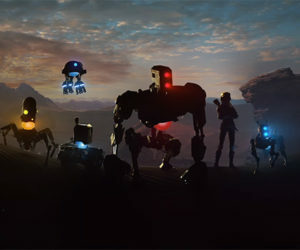 Deeper features, holiday events and content, new in-game marketplace items, and more are also on the cards post-launch.